Do you have any idea for a perfect Valentine’s Day? Of course, rose and chocolate are definitely needed for this day. I hope you can enjoy my idea. Simplicity always brings agility to anyone who is thinking making cake is difficult. 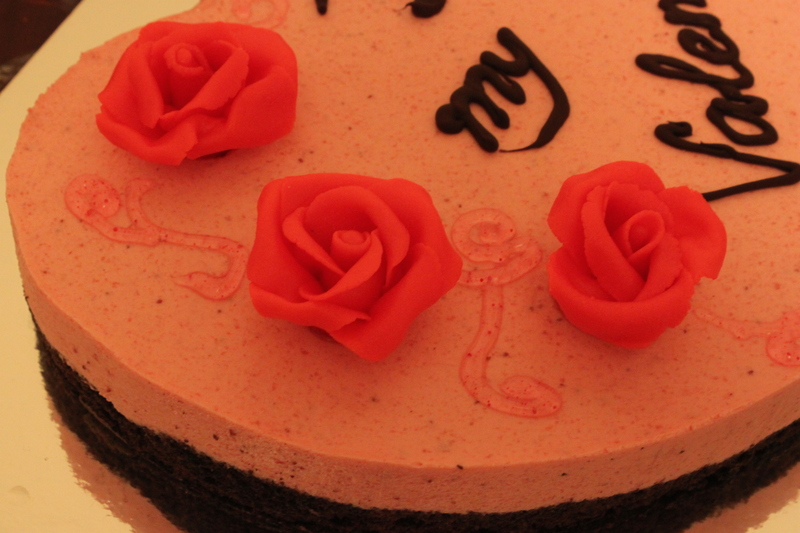 This mousse cake recipe is pretty easy to make, just a few patience for your lover. 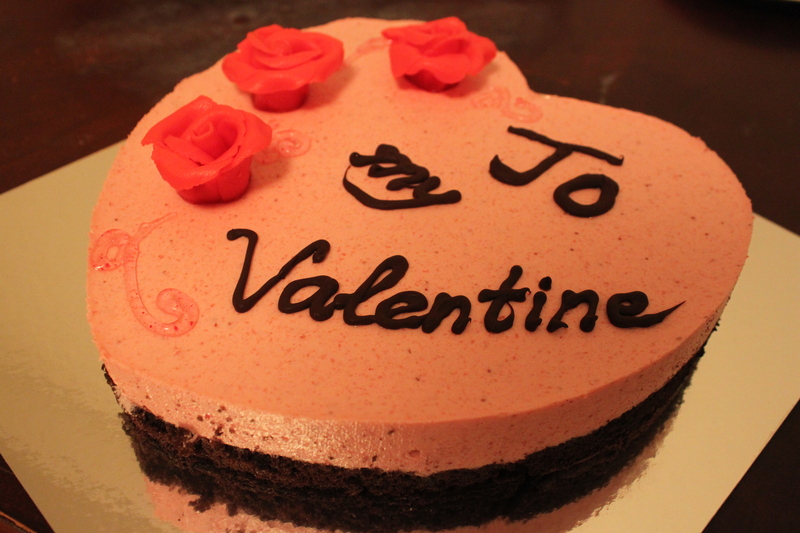 This entry was posted in cake, dessert, mousse, Valentine and tagged cake, chocolate, fruits, mousse, mousse cake recipe, valentine. Bookmark the permalink.